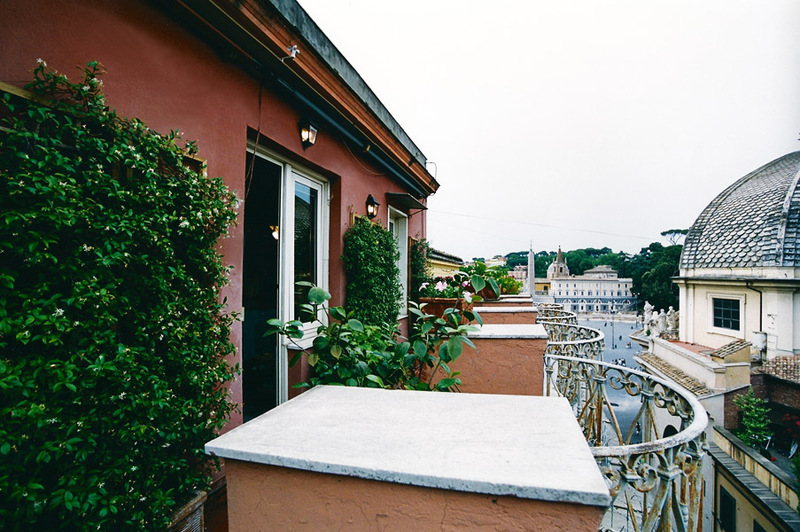 Born in Venice, Rosetta Acerbi has been living and working in Rome. 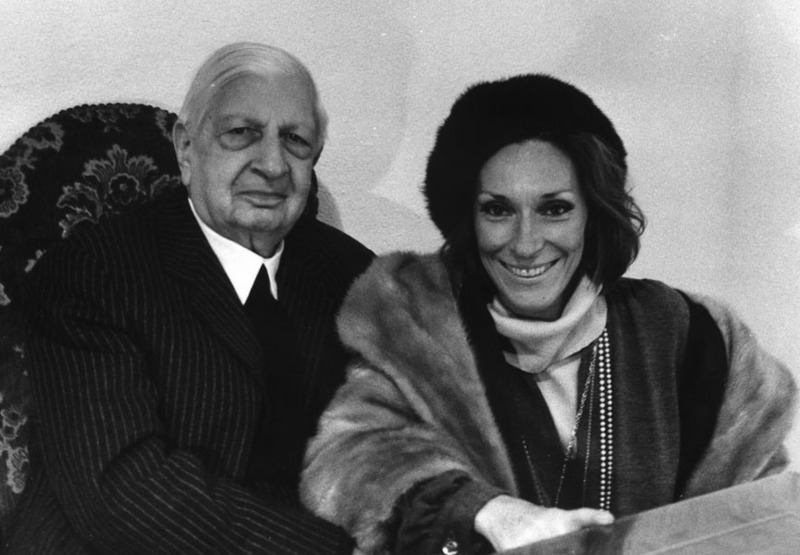 She was married to composer Goffredo Petrassi and has a daughter Alessandra. She began to paint at a very young age thus gaining consent by most qualified artistic circles. After a short period of abstract painting she is now standing as a relevant artist in the figurative research. She delves into the psychological sphere by means of its oneiric experience by also recovering ancient symbols and myths. Artistically influenced by the great Renaissance tradition, she can legitimately be considered the heir of major Venetian painting from Byzantine iridescence to the magic of Tintoretto and Veronese. Her cultural interests are mostly of psychological nature from the symbolic interpretation of water to the oriental mysticism and the spiritual values of artistic expression starting from music. After prestigious shows in Venice, Parma, Paris, New York, Madrid, Barcelona, Hamburg, Dubrovnik and Zagreb, in 1999 she takes part in the XIII Quadriennale d’Arte in Rome after dedicating in 1993 an entire cycle of flowers, always in search of beauty, thus showing her ability to nourish her themes with a constant visionary strain. 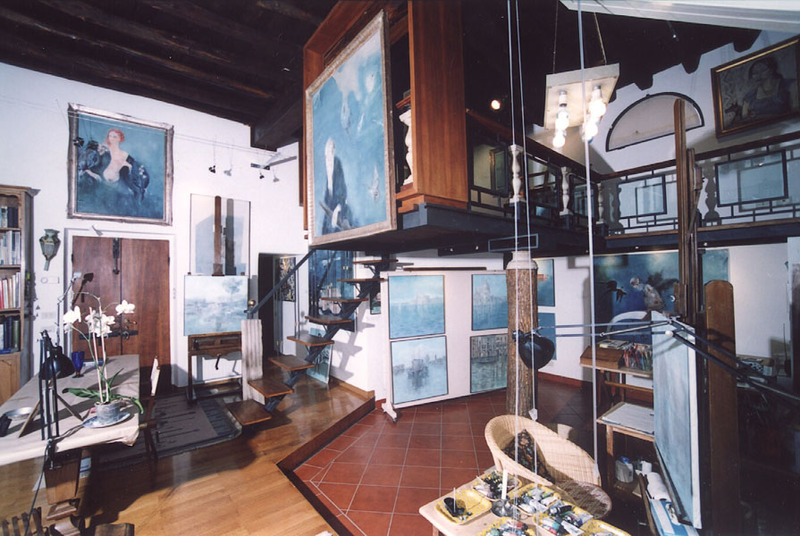 In 2004 many of her works on Venice were exhibited at the Vangi Museum in Japan. 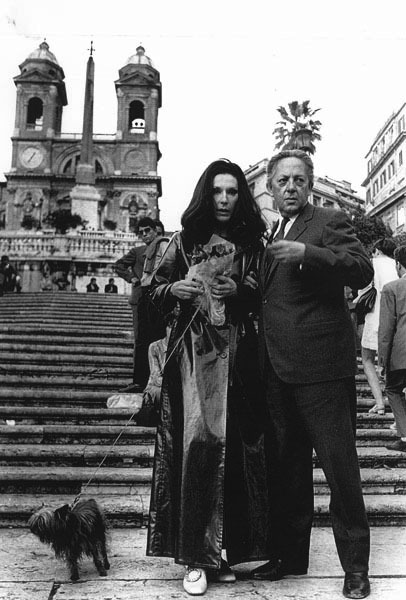 In 2006 30 works of her various artistic periods were exhibited at Palazzo Venezia in Rome in the Sala dell’Antico Refettorio. In 2007 she had two shows at the Italian Cultural Institutes (i.e. Italian Government Cultural Offices) in Vienna and Warsaw, followed in 2008 by a show at the Museo d’Arte Moderna e Contemporanea in Anticoli Corrado and in 2009 in Bruxelles at the Volubilis «Les XXI» Centre. In 2008 she received the Vittorio De Sica Career Award under the High Patronage of the President of the Italian Republic.